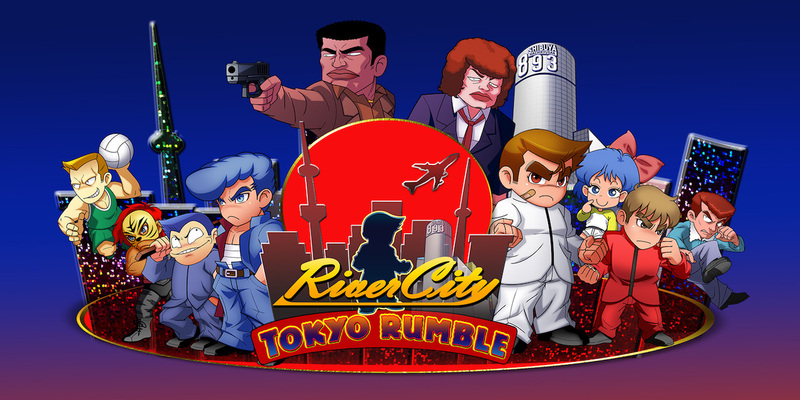 HomeVideo GamesMobileGAME REVIEW | "River City" Returns In Short "Tokyo Rumble"
And in a blink of an eye, it was over. As soon as my brain told me it was time to take a break from River City: Tokyo Rumble, I was met with the game's end credits. 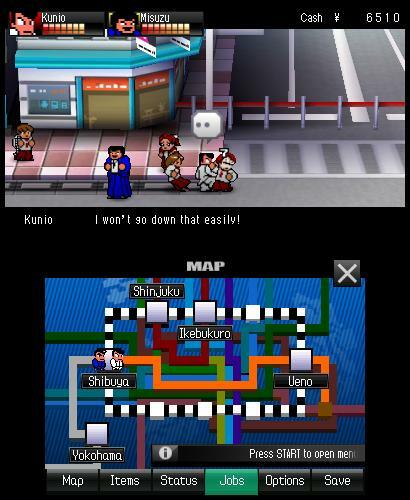 My eyes went back and forth between the 3DS screen and my clock radio, realizing that this new adventure in the iconic River City series (or Kunio-Kun, as it's known in Japan) went from start-to-finish in a mere two hours and thirteen minutes. This led me to asking one question: was the wait for Kunio's return worth it? Bringing back the core visual style of the original River City Ransom, River City: Tokyo Rumble focuses on Kunio taking on rival gangs that plan to take over the city. His friendly rival Riki is framed for a beatdown placed on pal Hiroshi, which leads to the reveal of the villainous Tokyo Lion Alliance. With Riki, Blue Emperors' leader Shinji, and the ridiculously tall Misuzu, Kunio once again becomes the "fighter for justice" and takes on all gangs head-on. 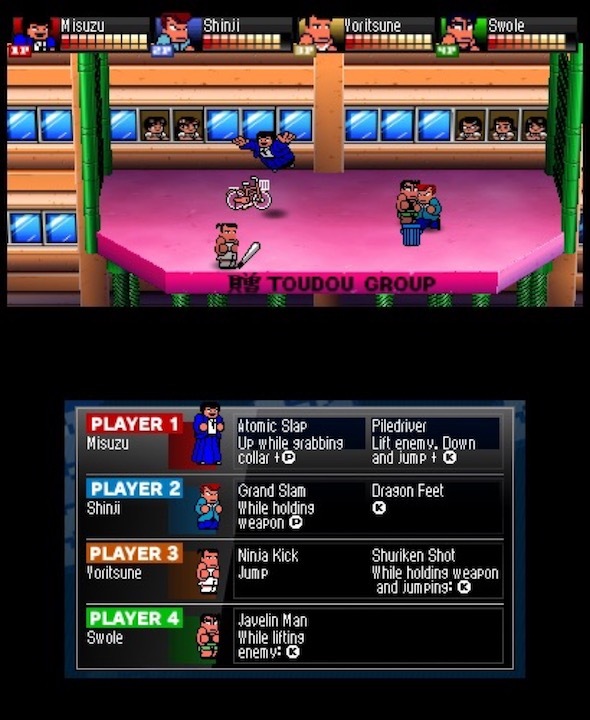 As soon as you jump into Tokyo Rumble, you are met with that classic vibe that the original River City Ransom had. Running around beating the living crap out of gang members and old-school wise guys felt exactly how it was way back in the series' NES era. The sprites, the music, the funny expressions villains made when met with a fist or swift boot; it was all here! 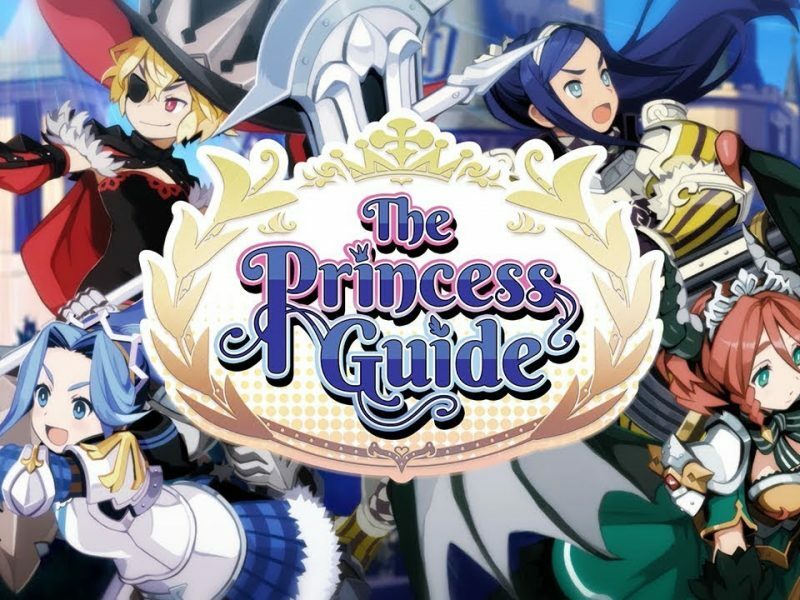 Arc System Works was able to capture the spirit and mentality that made the original game a true gem. 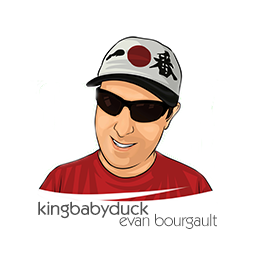 Also front-and-center was its funny bone. Watching as Kunio constantly calls his homeroom teacher Ms. Madoka "babe" brought some 80s-era silliness to our hero. The character of Misuzu attempts to act girly, but comes off as frightening due to her irregular height and build. (One visual gag involving her throwing a gang member violently off-screen had me howling with laughter.) What's also front-and-center is its heart, which stays as true to the game's origins as one possibly can. There's also a very side-splitting -- albeit life-threatening -- Easter egg involving a soccer ball and an elderly woman, but I'll let you discover that on your own. River City: Tokyo Rumble has brought back one of the most underrated characters in the 8-bit realm, placing him right back on a pedestal next to the likes of the Battletoads and the Lee twins. And yet, I can't help but feel upset that this return has left Kunio-Kun so shortchanged. While there are some side-quests you can go on, completing them bumps up the total game time to somewhere between 3 ½-4 hours. 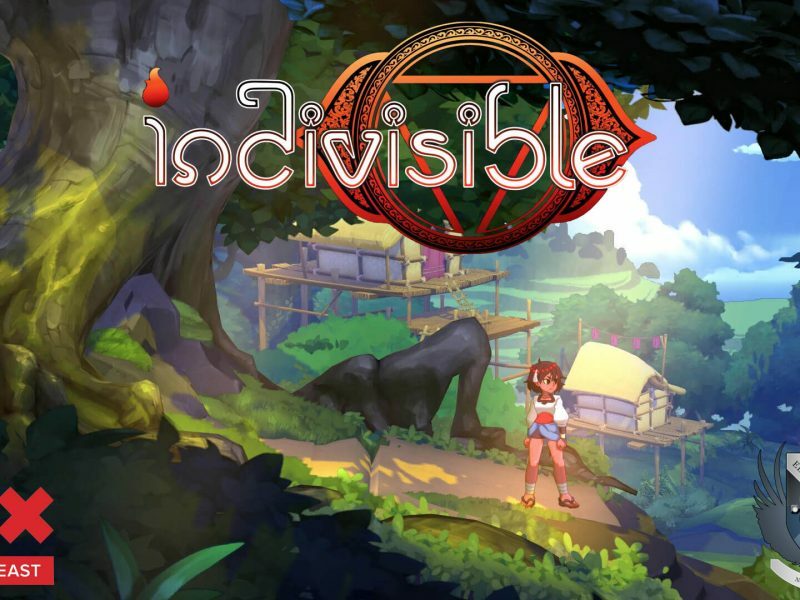 However, outside of the main game are two very fun multiplayer modes: Dodgeball and Rumble. 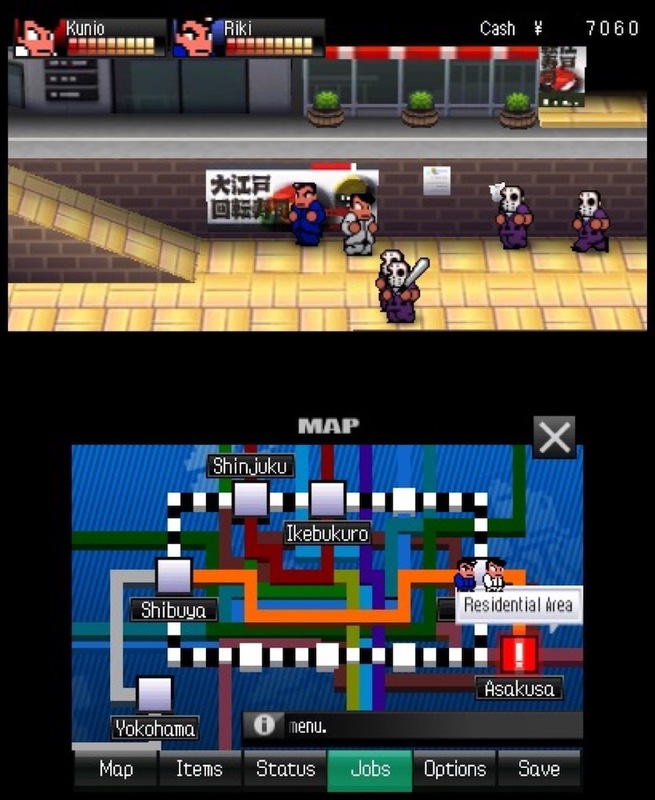 Both mini-games have you take on the heroes and villains of the Kunio-Kun series in either a violently friendly sport or a battle of speed & brawn. Fast-paced, even on the easiest of setting, these modes will have you and three pals battling with all your might in a no-holds-barred contest, with some surprises thrown in a few of the selectable stages. The only downside to these two mini-games is that it's local play only, so those looking to battle friends online will be disappointed. It's hard to overlook the short run time River City: Tokyo Rumble has. However, if you are a big fan of River City Ransom, then it's certainly worth checking out this well-designed follow-up. 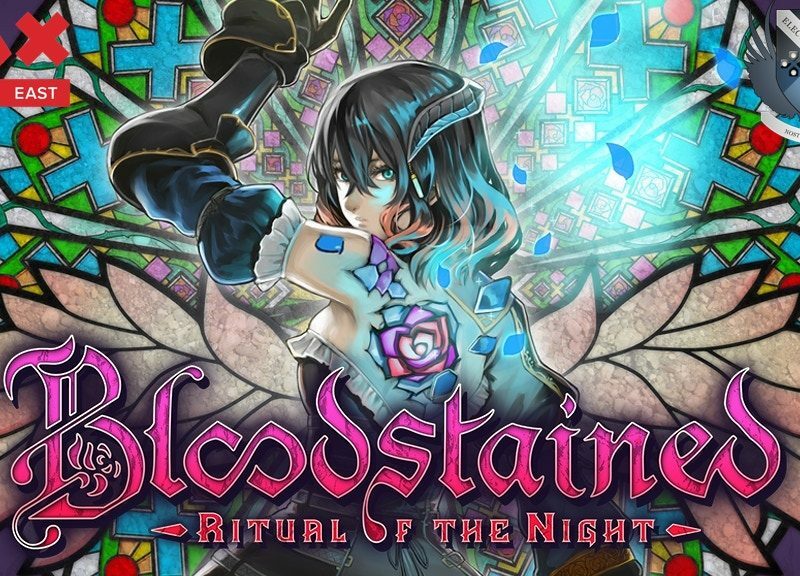 Just prepare yourself for these classically fun brawls to end sooner rather than later.